So what do I do with my class? Kindness. This is more of a general theme to my classroom - which I will share more about at a later post - but I get my students thinking about others as much as possible at this time of the year. Children are, by nature and maturity, self centred and inward thinking. That's not their fault, it's a maturity thing. The more we can get them thinking about others the better. Well kindness everything, but today is about writing! Write a poem describing someone. Talk about their best attributes - really get to the heart of who they are. This is a great way to introduce (or practice) similes, metaphors, and personification in your class! Combine your writing with the opportunity to talk about giving. 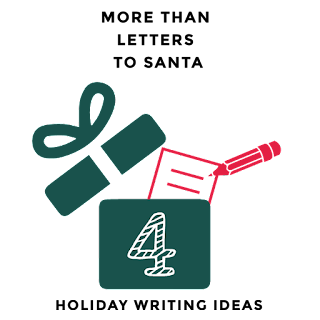 Create a voucher booklet your kids can share with someone for Christmas. 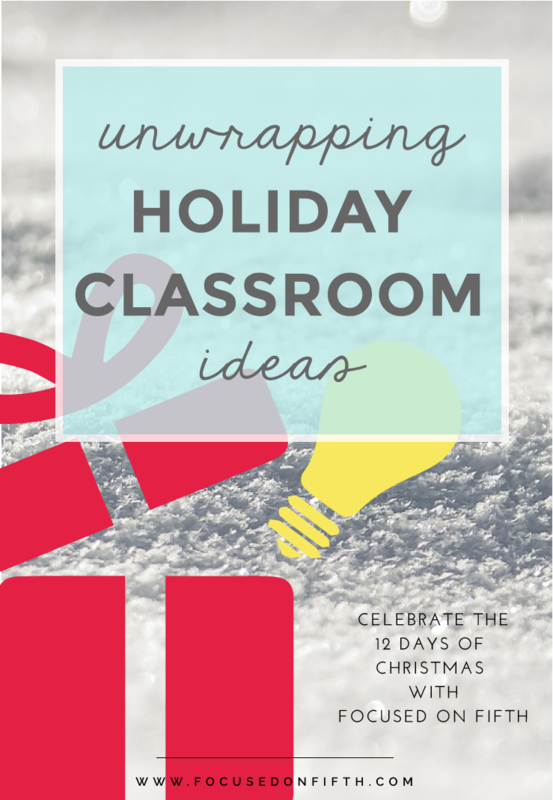 This is a great way to give gifts that don't cost any money! Take the opportunity to remind your students of all the things the auxiliary staff do around the school. You could write letters to the caretaker/office staff/cleaners of your school, thanking them for the job that they do each and every day. These could be anonymous or signed. 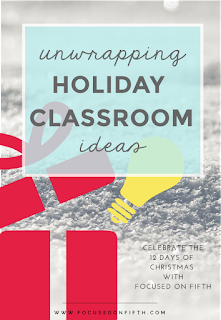 You could even do some baking with your class and attach the letter to a gingerbread man! Really the possibilities are open ended! Try the three I've suggested and let me know how it goes! 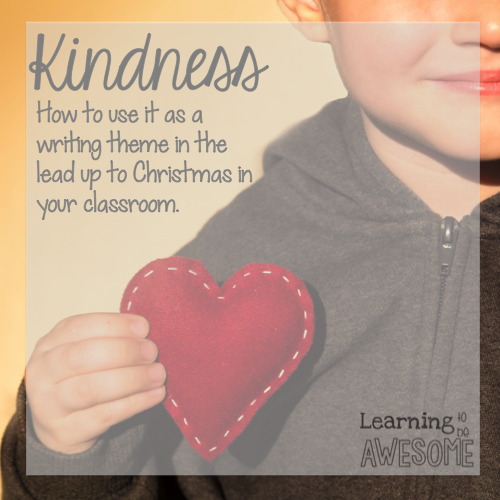 I'll be back in a few days to share some more about how I use Kindness as my December teaching theme! How do you use kindness in your class? I really like the voucher book idea...perfect freebie gift! :) You should definitely check out Amber's post from Peppy Zesty Teacherista...she has a little kindness craftivity that I think you would like.